The journey of a few friends’ outskirts of Dhaka in search of solace away from the hustle and bustle of the city life ended up being the cornerstone in founding this unique eco village called “Bashbari NRB Village”. One of the visions of creating such a village was to invite the NRB Professionals to return to their roots and contribute to Bangladesh. At the onset it was envisioned that building this new community will help and improve the lives of villagers by coexisting in harmony. 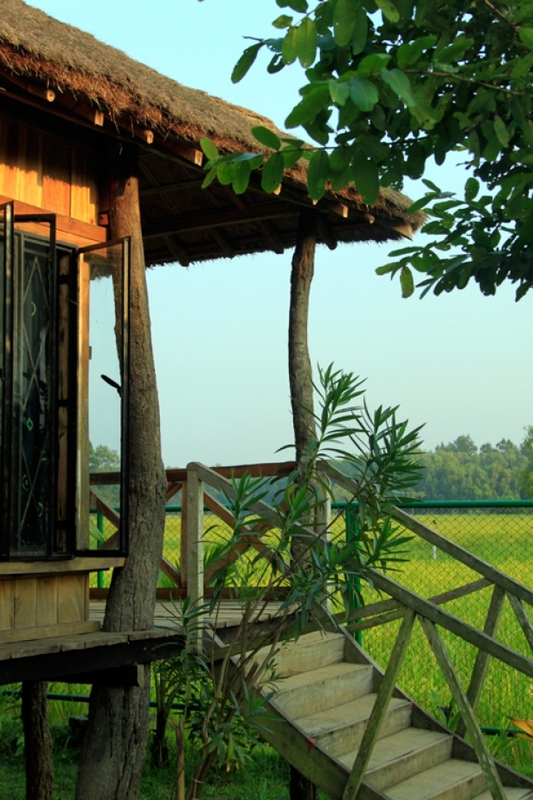 The concept of living in such an eco village was harnessed to encourage the suburban lifestyle to avoid the overcrowding of cities. 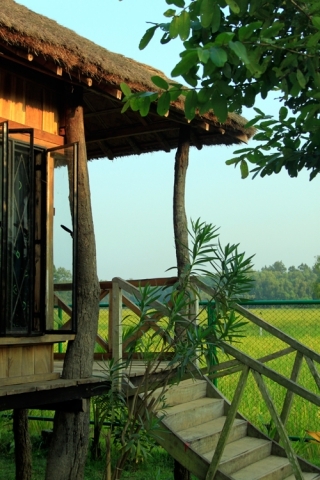 Treading lightly on earth this village follows what an eco friendly habitation demands by preserving nature as well as promoting indigenous plantations. We are proud that a few eminent personalities from Bangladesh appreciated and encouraged our endeavor by joining us in this village. This has made the NRB associate members more enthusiastic with a common goal in building a green refuge for all.